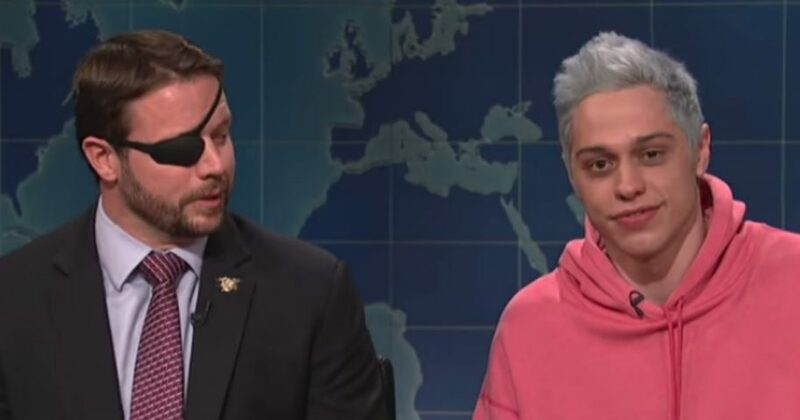 Congressman-elect Dan Crenshaw won a victory on another battlefield Saturday as the former SEAL made a guest appearance on “Saturday Night Live” one week after comedian Pete Davidson tried to mock Crenshaw’s loss of an eye in Afghanistan. Last Saturday, Davidson cited Crenshaw while mocking various candidates around the country. This Saturday, Davidson brought up the subject, first saying “I made a poor choice last week” and then apologized for his comment about Crenshaw. “The man is a war hero and deserves all the respect in the world,” Davidson said. Did Dan Crenshaw do the right thing by going on SNL? After a brief exchange, Crenshaw’s phone rang, with the ring tone being a song by Ariana Grande, with whom Davidson had a much-publicized breakup. “Do you know her?” Crenshaw deadpanned at one point. After some jokes, Crenshaw turned serious. 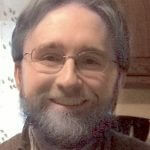 “There’s a lot of lessons to learn here, not just that the left and right can still agree on some things,” he said. “But also this: Americans can forgive one another. We can remember what brings us together as a country and still see the good in each other,” Crenshaw said. “This is Veterans Day weekend. Which means that it’s a good time for every American to connect with a veteran. Maybe say, ‘Thanks for your service.’ But I would actually encourage you to say something else. Tell a veteran, ‘Never forget.’ When you say ‘never forget’ to a veteran, you are implying that, as an American, you are in it with them — not separated by some imaginary barrier between civilians and veterans, but connected together as grateful fellow Americans who will never forget the sacrifices made by veterans past and present,” he said. Crenshaw also noted the sacrifices made by New York City first responders, including Davidson’s father, who was a New York City firefighter.